The Brighter Side YYC: Letter To Santa COOKIES! Once the decorating starts, you have to finish until the end! Every year we see the neighbours put up their lights the same way they did last year. You hang the Christmas wreath on the door, just like you did last year. And the tree goes up with the same decorations. Well, except the new ones your kids made. (If you forget those, you'll hear about it!!!) 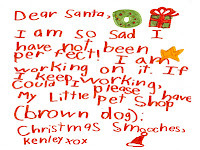 Instead of doing the same thing year after year, why not kick up your holidays a notch with a Letter To Santa Cookie! While surfing the tweets on Twitter, up came a link to Letter To Santa Cookies. Intrigued, I clicked! WOW! What an awesome idea. I love love love this idea. 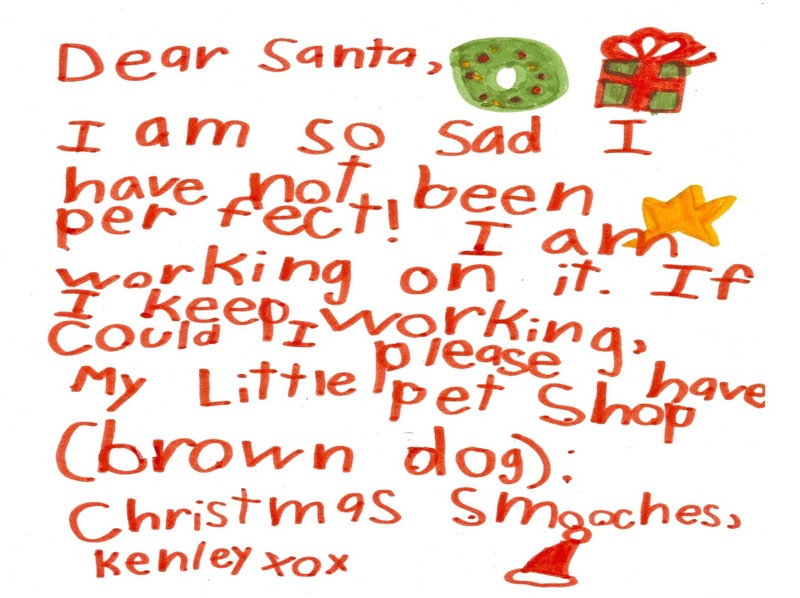 The letter your child wrote to Santa is on a cookie! What a wonderful, unique idea. And they look delicious too! But that's not all, the best part, besides having the coolest cookies in your neighbourhood, is that $1.00 of every cookie sold will go to an organization called Children Without Poverty. If it wasn't for Bloomalicious, I would have never known about this fantastic group of people. The creator of Letter To Santa Cookie, chose this organization from her heart. Having experienced first hand from her childhood, she felt the need to give back. She remembers a time when she was in 6th grade going to school and her tummy was rumbling from hunger. Back then, things were "tight" at home. It's unfortunate that anyone goes through those experiences. But it's those moments we remember, and those moments make us who we are today. And today Bloomalicious can give back. Children Without Poverty provides mentoring, support and assistance to families moving from homelessness and poverty to a desired sustainable lifestyle. Incredible! What a wonderful gift that would be. Thanks to Bloomalicious and their support through the Letter To Santa Cookie, now you can make a small step towards helping these children. 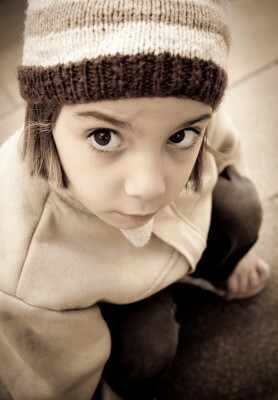 To learn more about this local charity, visit their website www.childrenwithoutpoverty.com. 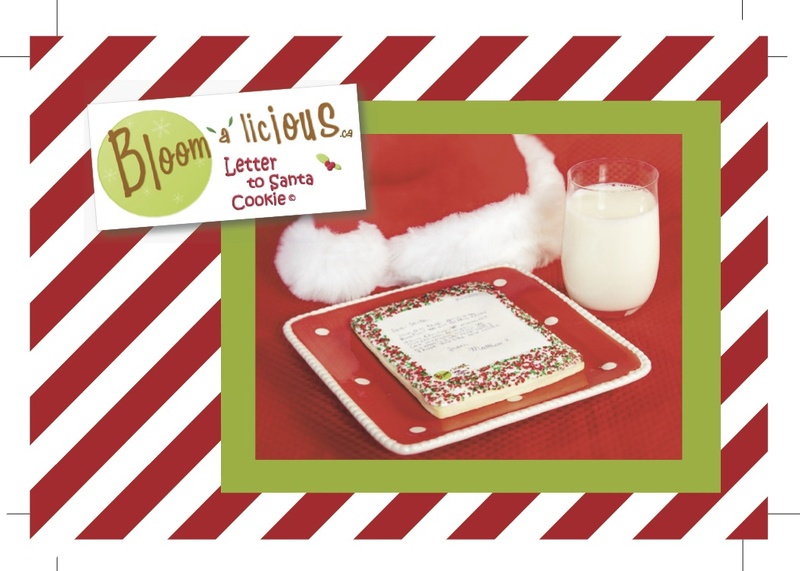 And on Christmas Eve, your child's face will light up when they see their letter on a cookie! And during the rest of the year, be sure to check back with Bloomalicious for one of their custom made cookie bouquets! Another Great Idea with Amazing people!